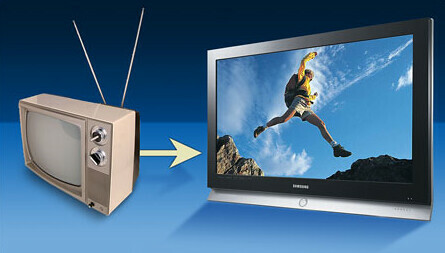 GeekTonic: The Television Turns 83 Today - Happy Birthday! The Television Turns 83 Today - Happy Birthday! It's January 26th and while most would notice that it's the start of the Chinese New Year, not many realize that it's the birthday of the Television today as well. January 26th, 1926, John Logie Baird demonstrated to the world a true television system for the first time. Now just because it's the TVs birthday, doesn't mean you have to watch it all night - you can still record "24", "The Last Templar", "House" and "How I Met Your Mother" later on your DVR or HTPC. I promise your TV won't mind.